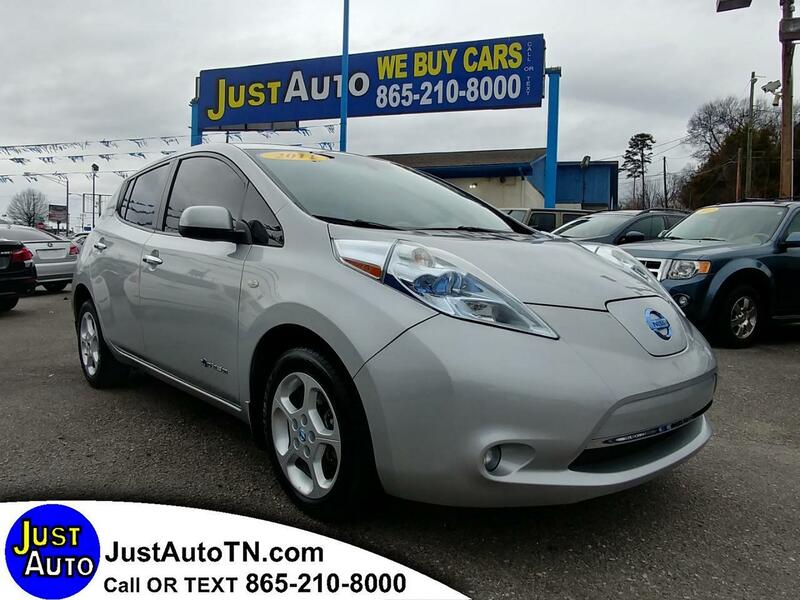 2011 Nissan leaf electric. Navigation. Excellent driving and running car. Charger included. Recently serviced. JustAutoTN.com we finance all types of credit. Call or text us at 865-210-8000 . Monday through Saturday 10 to 6 pm. Message: Thought you might be interested in this 2011 Nissan Leaf.